HOME / HUMOR / DOG LOVERS! 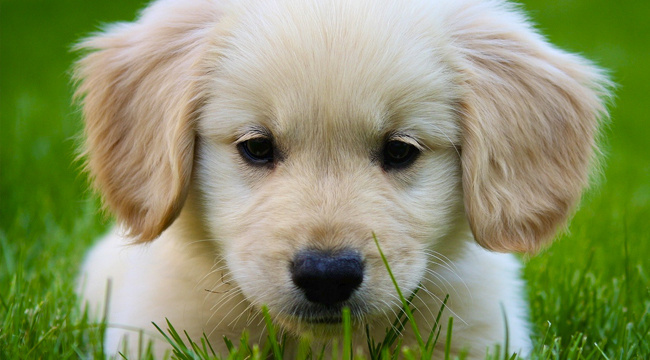 WONDER WHICH DOG BREED YOU ARE? ASK YOUR ZODIAC! Calling all dog lovers around the world! 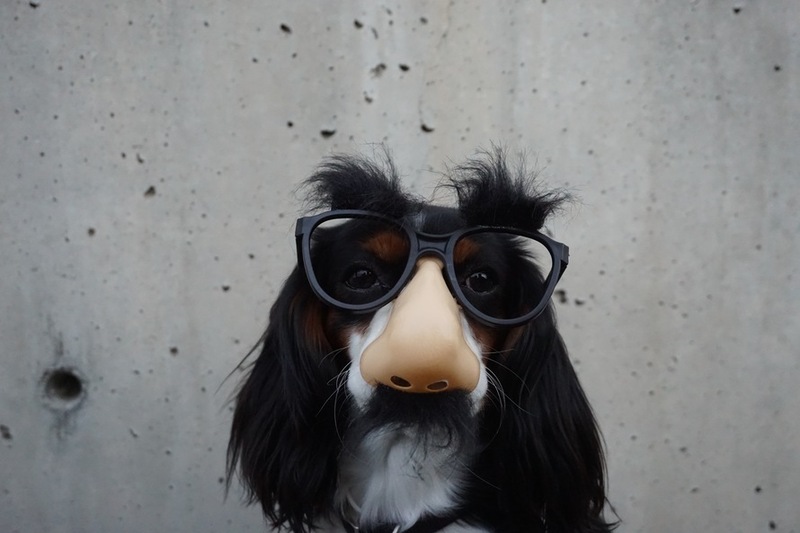 We know you’ve asked yourself the question, “If I was a dog what breed would I be?” So we made life much easier by answering the question for you (you’re welcome). For accuracy, we asked the zodiac god to bestow upon us some divine knowledge on dogs. So scroll down and find out which dog breed you are based on your zodiac! 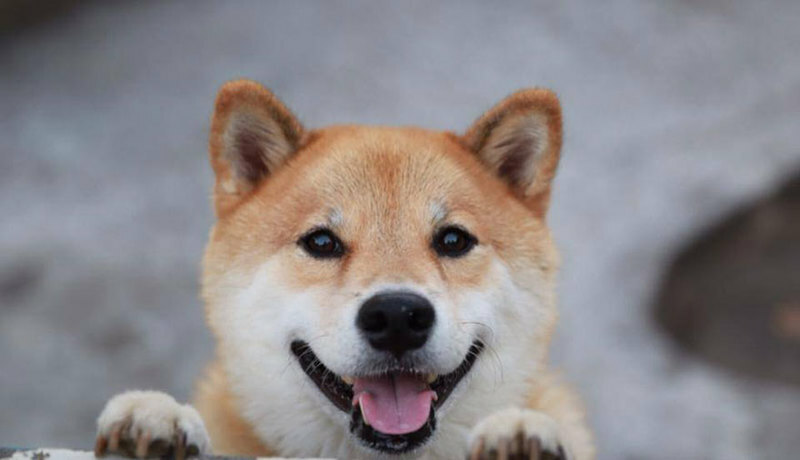 Shiba Inu dogs have a spirited personality like you do. They adapt to the energy surrounding them. Aquarius people love being independent, and so do the Shiba Inu. Your greatest strength is your compassion. 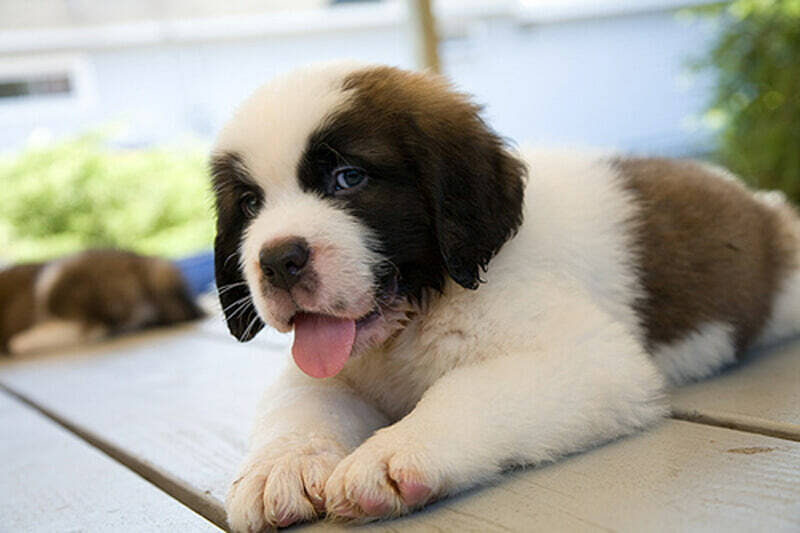 You are similar to a Saint Bernard, friendly and easygoing. They are gentle creatures who stay calm as a cucumber and are always welcoming. Your enthusiasm is best seen in the excitable Beagle. 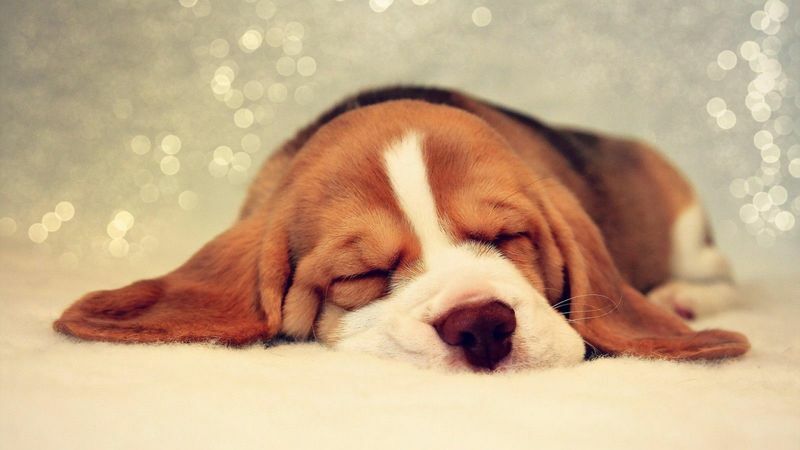 Determination is the key with both you and Beagles. They are amiable and happy-go-lucky which match your level of optimism. 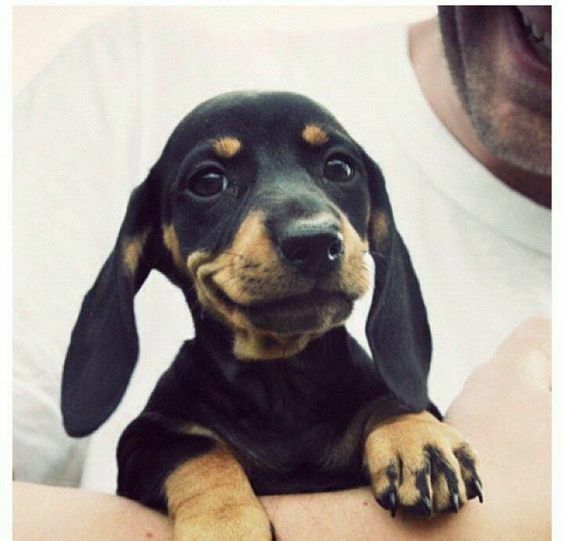 Daschunds are stubborn, maybe even more than you are. They are clever creatures, capable of being courageous at times. They are possessive, just like you! Huskies are highly intelligent dogs that show a curiosity you portray as well. They are inquisitive and love being adventurous, so you never have to worry about being cooped up at home! 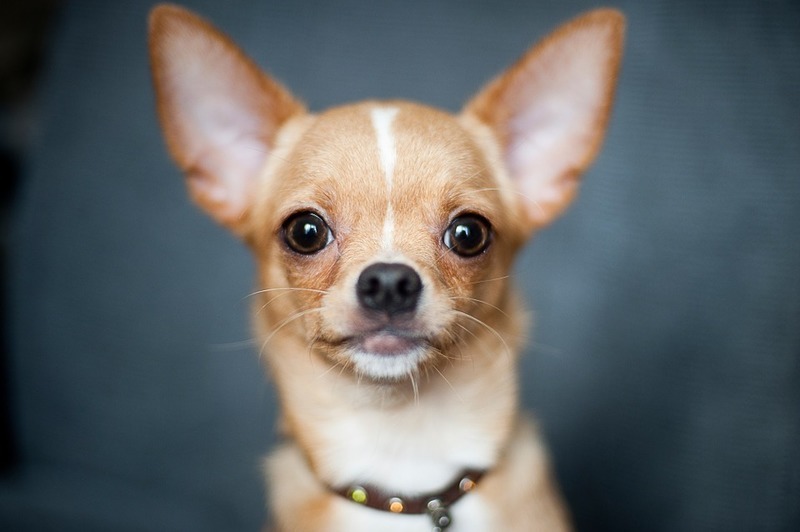 Intensely loyal, Chihuahuas are a perfect blend of persuasive and affectionate. They are suspicious of others and don’t trust people easily. They like to spend time with the people they love, just like you do. 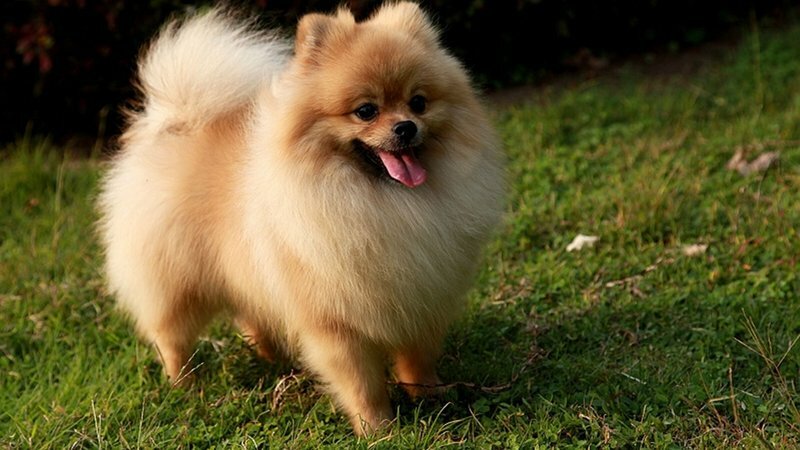 Cheerful you and playful Pomeranians are practically twins! If you love being the center of attention, then you’re most definitely a Pomeranian. They are capable of searching for what they’re looking for. Work hard or play hard, these dogs love doing both. Virgos love being around nature. 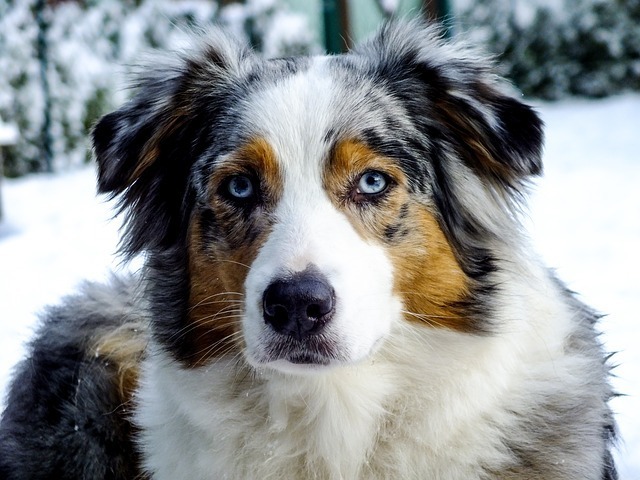 Australian Shepherds need a lot of physical activity, so they love spending time outside. Libras can’t stand being alone and neither can Retrievers. Retrievers can charm your socks off and love to socialise. Your love for harmony resonates with the ever-loving Retriever! Passionate Scorpio, meet fearless Rottweiler. These self-assured dogs are very devoted, just as Scorpios are when it comes to their friends. Bravery is a strong suit in both Rottweilers and you. Just like Pitbulls are misunderstood, so are you. 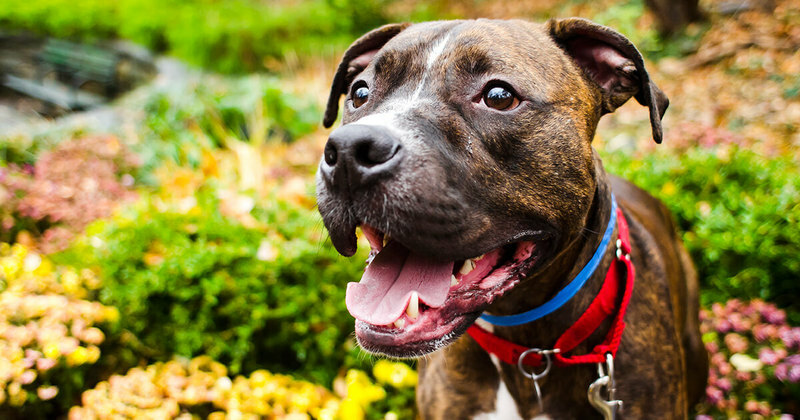 Pitbulls are warm-hearted pups that melt people’s hearts once they get to know them. Your need for freedom matches their strong will. You are disciplined and like to focus on your self-control. Pugs and you, both have a sense of humor that livens up a place. 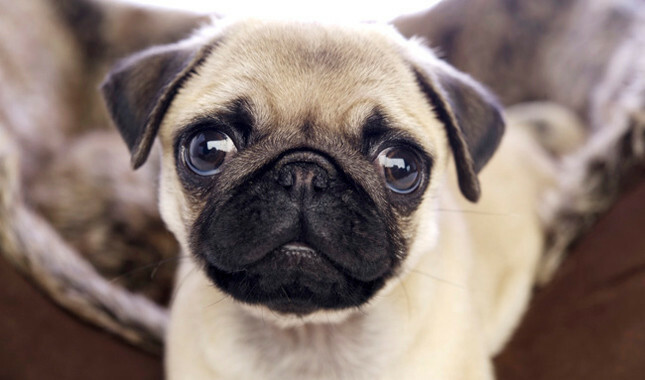 Pugs love being around their loved ones and Capricorns make family a priority in their lives. Dogs are too adorable to ignore. Well, you won’t turn into a dog anytime soon, so for now you’ll have to adopt one. It is said that having a dog is better than finding love!